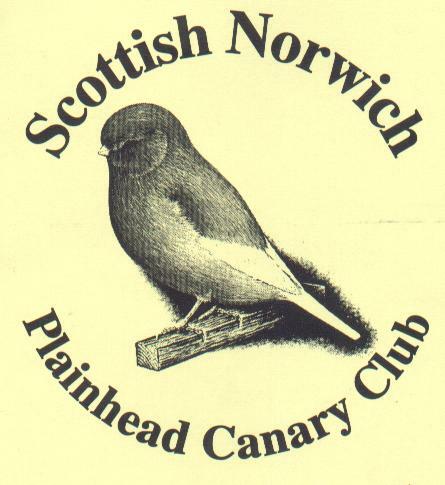 This is the website of the SNPC and has been set up for the benefit of its members and also for Individuals with an interest in Norwich Canaries. This club needs everybody’s thorough commitment. This site contains information which is the property of the SNPC. We now have an official cage maker for the SPCC show cages and we want you to make use of his services. He is one of our members of long standing and he makes very good cages, it is good to have him involved again. Contact Mr W. Pinkerton 117 Hillview Drive, Blantyre, Lanarkshire, Tel 01698 824197. Willie will make your cages to the correct standard. It was heartening to see many good quality Norwich on the show bench last year. Many of these birds were well on their way to looking like our new model of excellence. The 'new' Norwich is already a credit to the breeders of such birds and is a great improvement on its predecessors. An image gallery of Norwich - why not send in your best birds? A message board to leave comments about the site, information for other birdmen, links you think we could include - anything! Hyperlinks to the best Norwich, Canary and other bird sites which we have come across or people have told us about. A selection of Tips for devoted birdmen - why not send in yours?